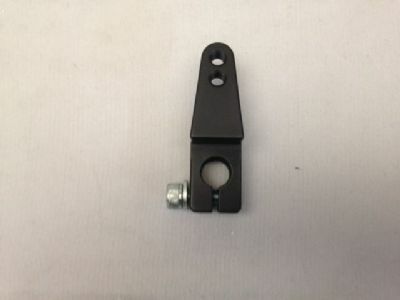 Gearbox Actuator for Yamaha R6 (06-16) & many other bikes. Will possibly fit other bikes not listed. Fitted to the gearbox output shaft spline. 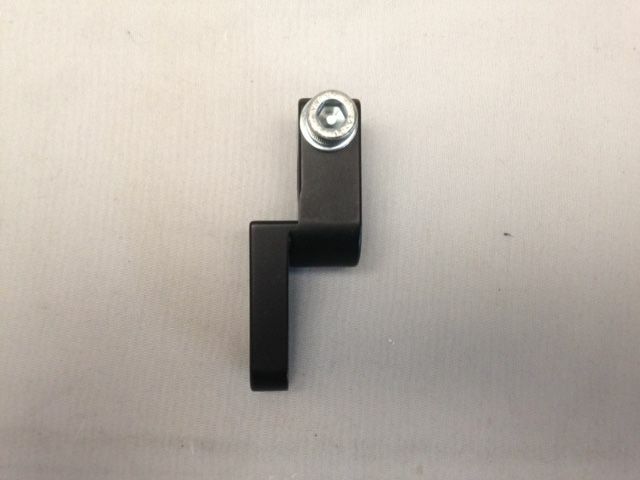 Similar to our other Gearbox Actuator (GAY002) but with 2 mounting points for your gear rod to allow you to adjust the leverage ratio. Comes complete with M6x20 cap head bolt.